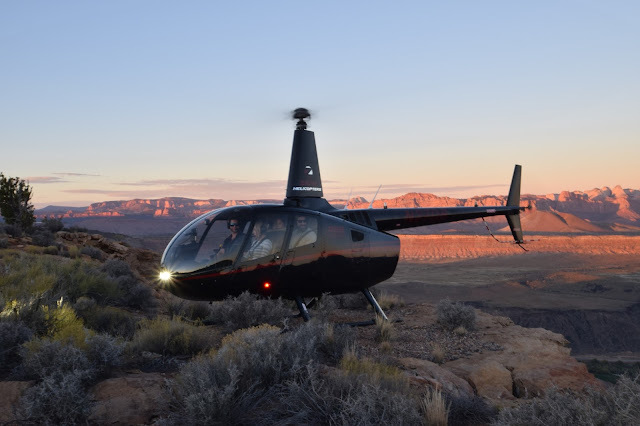 Have you heard of Zion Helicopters? 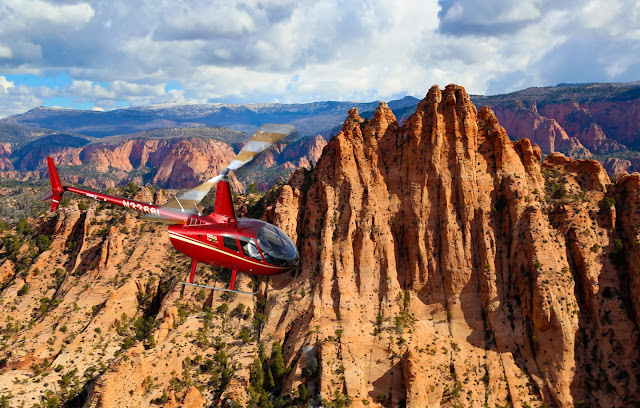 They provide helicopter tours of Zion, Snow Canyon, St. George and other areas around Southern Utah!! What an incredible experience this would be. I talked with Amanda and Ashley at Zion Helicopters and they gave me some great information. I think this would be an amazing experience not only for tourists but also locals! If you live in Southern Utah don't think that you won't want to experience this. It's an experience you won't forget. Their tours start at $45/person and go up in price depending on the amount of time and areas you are going to. They do have special group rates available so be sure to ask about that. Along with their tours they also offer aerial photography tours, air charter services and flight instruction! Be sure to check them out. On my bucket list! Thanks for the information.